If you are interested in getting involved in either the Government Relations Board or any of the initiatives that are listed below then please don’t hesitate to contact us. Registering to vote is the first step you can take to make a difference. It’s easy, fast, and gives you the opportunity to vote in your local, state, and national elections. Register to vote online. Each year our States’ elected representatives meet together to vote on the creation, addition, and or elimination of bills. This is a great opportunity for students to get involved and voice concern or excitement about issues that matter to them. 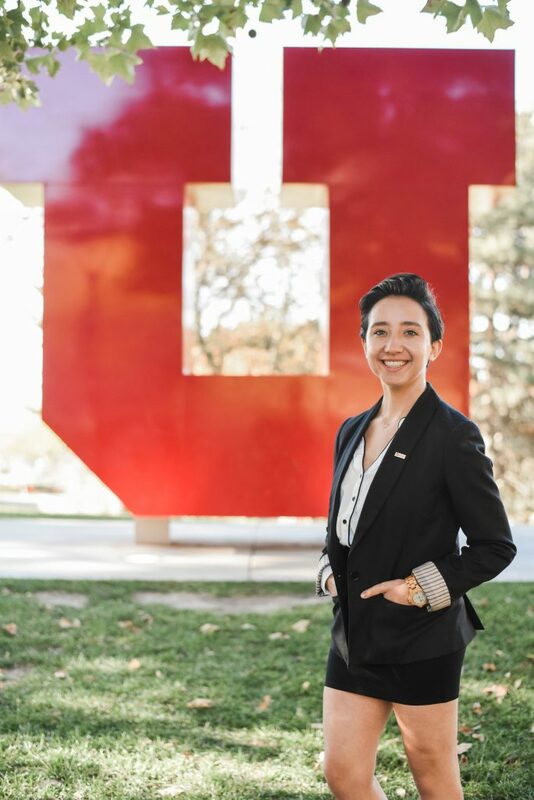 The Campaign Carnival is an annual event that invites political campaigns relevant to the Salt Lake Valley to interact with the students of the University of Utah. The event serves as an opportunity to promote active and engaged citizenship among young people, as well as an opportunity for campaigns to speak directly to a large and diverse group of potential voters. Every year millions of Americans find themselves unable to vote because they miss a registration deadline, don’t update their registration, or aren’t sure how to register. National Voter Registration Day is a national holiday held annually on the fourth Tuesday of September. 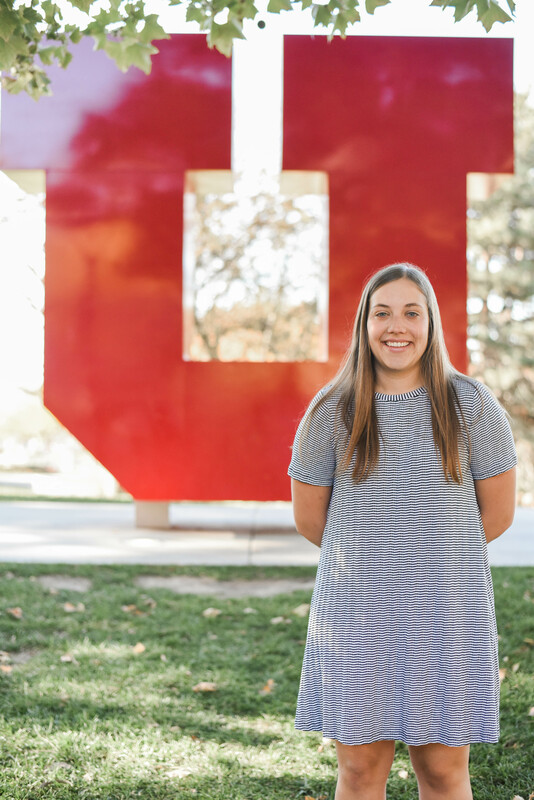 By celebration National Voter Registration, the Government Relations Board helps to make sure everyone in the University of Utah Community has the opportunity to vote. 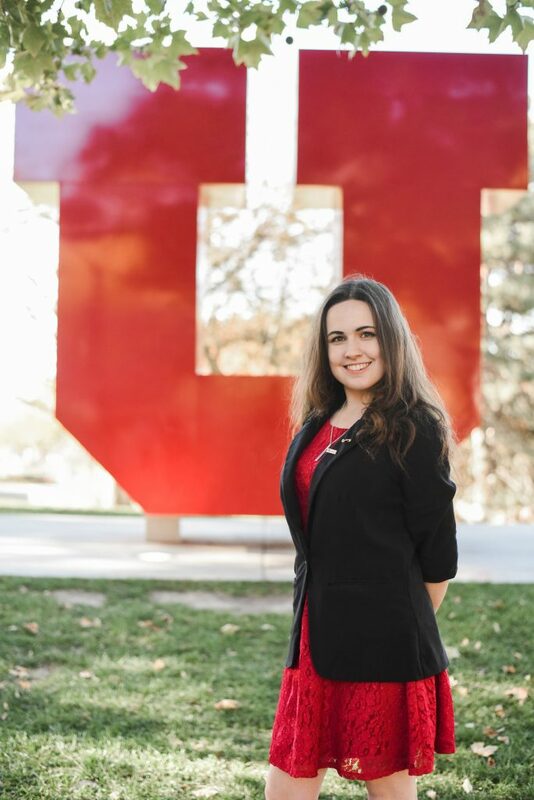 Elect Her is a program that trains college women to run for student government positions. Research shows that women who run for student body elections in college are more likely to run for office as adults. 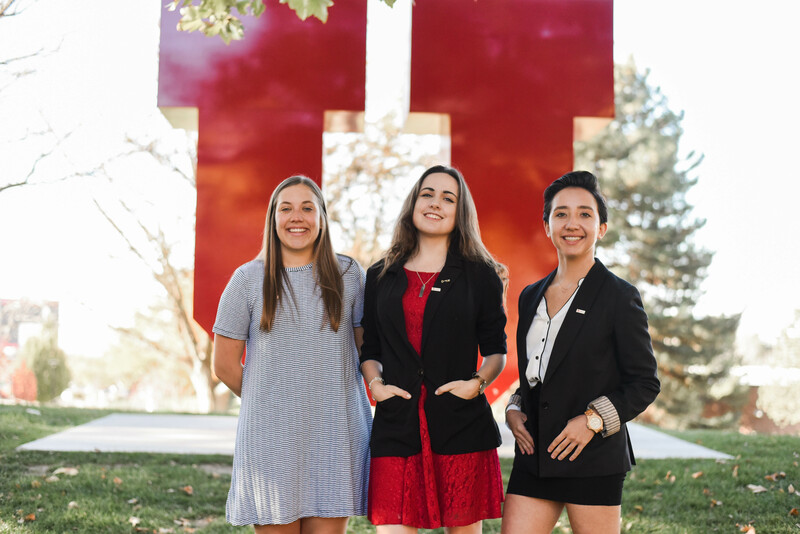 the training features female elected officials and student government members as guest speakers and addresses the disparity between the high percentage of women in colleges and universities and their low percentage in student government positions. This year Elect Her will take place on Friday, January 25, 2019.